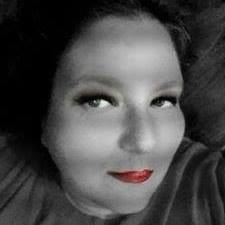 Do you love the Holiday's and Christmas time? I know I do. 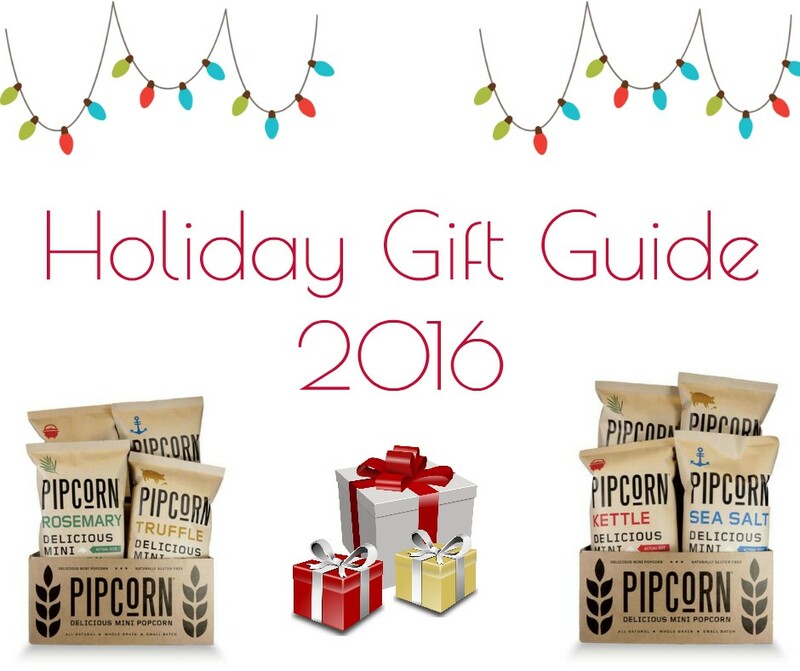 It's the most wonderful time of year to be with family and exchange gifts, and Pipcorn has considered sending 2 winners a generous gift pack to you. I had a chance to review there pipcorn and I thought that they were really good and tasty and you can even review my post here. I love how tiny they are and they would be PERFECT for the Holiday and a great stocking stuffer! 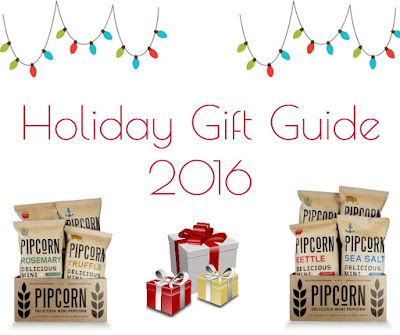 The perfect Pipcorn sampler is here! This SHARK TANK special includes one of each delicious flavor: Truffle, Sea Salt, Kettle and Rosemary! Thanks to these amazing bloggers for help promoting the Giveaway with me!